Arthur’s Villas is a budget accommodation and one of the cheapest places to stay near Villa Beach in Arevalo. Their rates may be cheap but receive mixed reviews online. 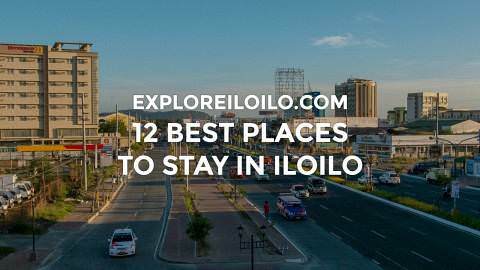 There are a lot of decent and affordable options in or nearer to Iloilo City Proper if price and a more central location are what you’re after. You have to consider that Arevalo is the farthest district from downtown. However, if you want to stay in the area, in particular, Arthur’s Villas is worth considering. Arthur’s Villas is located along Yulo Drive in Arevalo Iloilo City. It is accessible by taxi or jeepney. 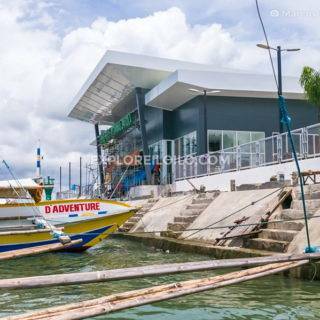 It is around 30 minutes from the Iloilo International Airport.